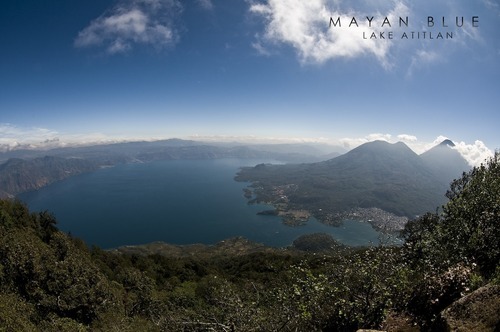 ‘Mayan Blue’ is a documentary film that follows the journey of an ancient Mayan site recently discovered beneath the waters of Lake Atitlan, Guatemala. Through the investigation of the 2000-year-old city of Samabaj, the film explores the Mayan view of the cosmos and their ancient mythologies. 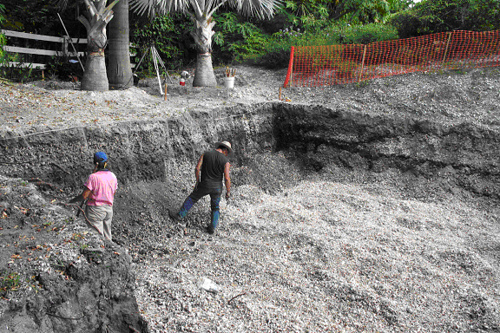 The findings reveal a catastrophe the likes of which the Mayans could never have imagined, reshaping everything they believed about Earth and the origins of their underworld. Mayan Blue Trailer with Intro from Standoff Studios on Vimeo.